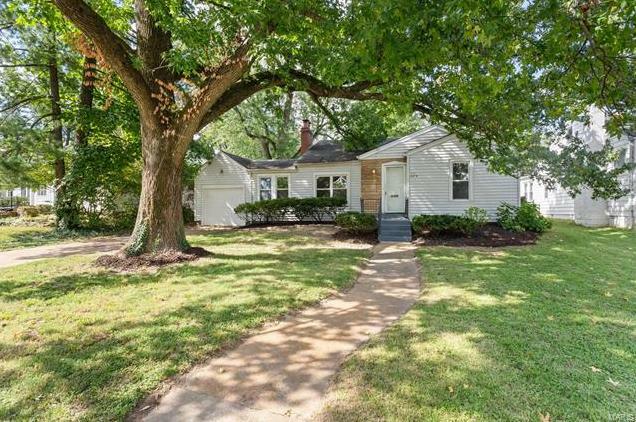 Fantastic opportunity to own a move in ready 3 bedroom 1 bath home in Webster Groves! This home has a huge living room with decorative fireplace, large dining room that opens to the kitchen. Off of the kitchen and dining room is a large main floor family room with great views of the back yard. All of this plus three good size bedrooms, full bath, main floor laundry room and nice wide lot. This home also has new carpet throughout and has just been freshly painted. 429 Rock Hill (MLS #18078667) is a 1 story single family home located in St Louis, MO. This single family home is 1,517 sqft and on a lot of 7,797 sqft (or 0.18 acres) with 3 bedrooms, 1 baths and is 70 years old. This property was listed on 11/12/2018 and has been priced for sale at $144,900. The 4 bedroom single family home at 319 Euclid Avenue in St Louis is comparable and sold for $119,700 on 04/04/2018. Another comparable 4 bedroom single family home, 319 Euclid Avenue in St Louis sold for $152,000 on 05/18/2018. Nearby zip codes are 63117, 63122, 63124, 63126 and 63144. 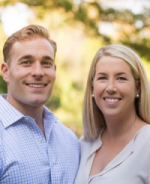 This property neighbors other cities such as Brentwood, Glendale, Ladue, Rock Hill and Webster Groves.